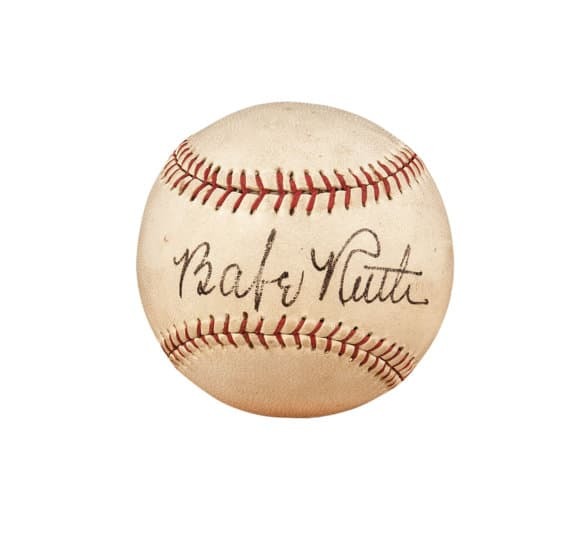 We are a well established jewelry and rare collectable (coins, sports memorabilia, antique oddities) store that has grown with our community from a small store on the lane to a large anchor store on Main Street. 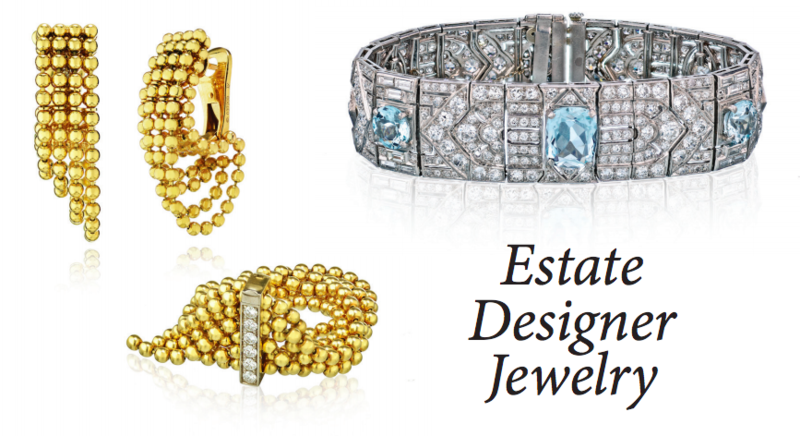 We have served generations of families as their trusted jeweler for diamonds, custom made fine jewelry, personalized jewelry, elegant watches and treasured gifts. We have a full service jewelry and watch repair department on our premises as well as a GIA trained gemologist and personal property appraisers. 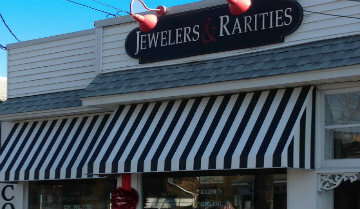 Bellport Jewelers & Rarities is committed to making every customer “feel at home” with our personalized service. Our years of experience and services have built a legacy of integrity and trust with our customers. 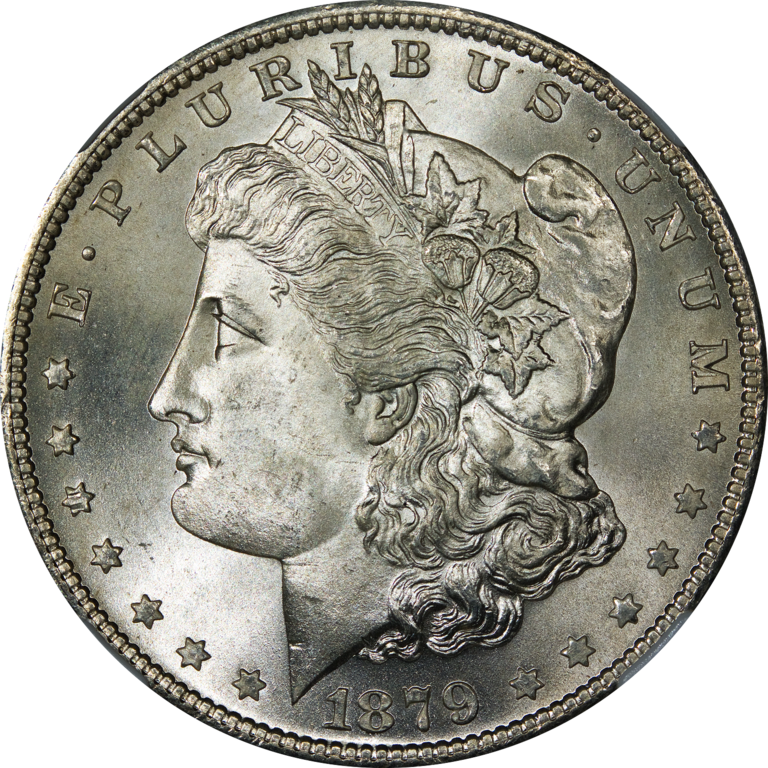 We are a well established jewelry and rare collectable (coins, sports memorabilia, antique oddities) store that has grown with our community from a small store on the lane to a large anchor store on Main Street. We have served generations of families as their trusted jeweler for diamonds, custom made fine jewelry, personalized jewelry, elegant watches and treasured gifts. We have a full service jewelry and watch repair department on our premises as well as a GIA trained gemologist and personal property appraisers. 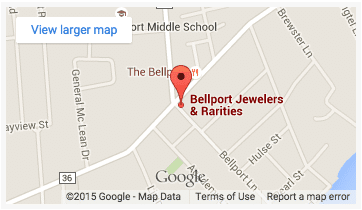 Bellport Jewelers & Rarities is committed to making every customer “feel at home” with our personalized service. 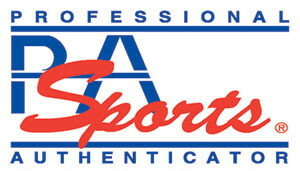 Our years of experience and services have built a legacy of integrity and trust with our customers. I wanted to purchase an engagement ring and someone suggested your store. I could not make up my mind as all your Rings were so unique and beautiful. Your staff helped me greatly and I could finally decide on one of your stunning engagement rings that I had to have for my beautiful bride to be. 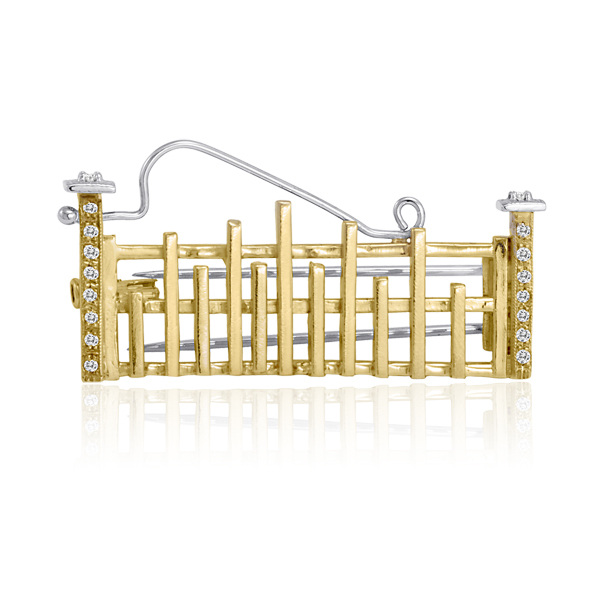 I am overjoyed with my purchase and look forward to get a pair of diamond earrings from you very soon. Thank you once again for everything. We never dreamt of being treated so warmly. You have such a professional and courteous staff that they made us so comfortable. We are an old couple and don’t have much knowledge about diamond jewelry. We decided to gift each other with wedding bands on our 45th anniversary and you have made that moment so special by helping us pick the right bands. Thank you so much! God Bless you!